According to Computer Weekly, data centre power consumption quadrupled between 2007 to 2013, and is set to nearly double again over the next 15 years. A figure that says – without a shadow of a doubt – that cooling systems are going to become increasingly more key as the tech industry expands. This means that operators are faced with the difficult task of increasing performance, capability and reliability, whilst also reducing their carbon footprint to meet stringent global targets. It seems an impossible ask – or is it? In many cases, the answer lies in modern, energy efficient cooling technology – and it’s where we come in. 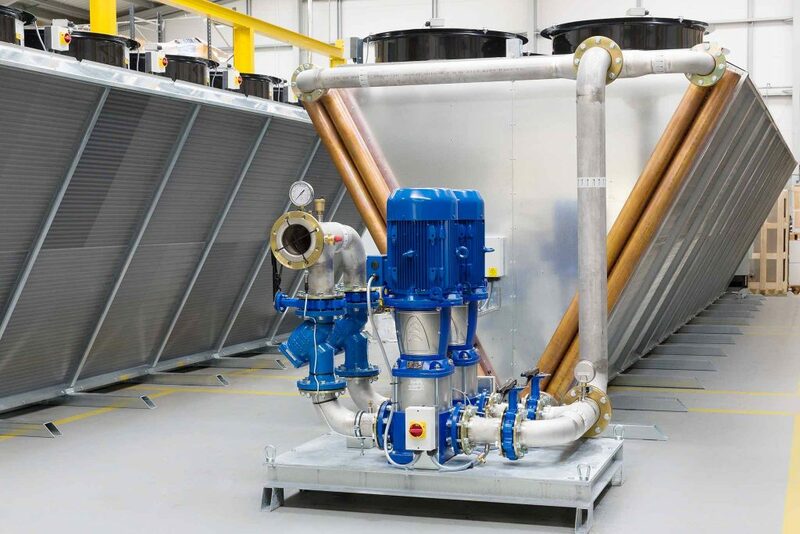 So as server densities continue to rise and increase the demand on cooling systems – our equipment is innovating and ensuring that data centres don’t spend more on energy than they need to. 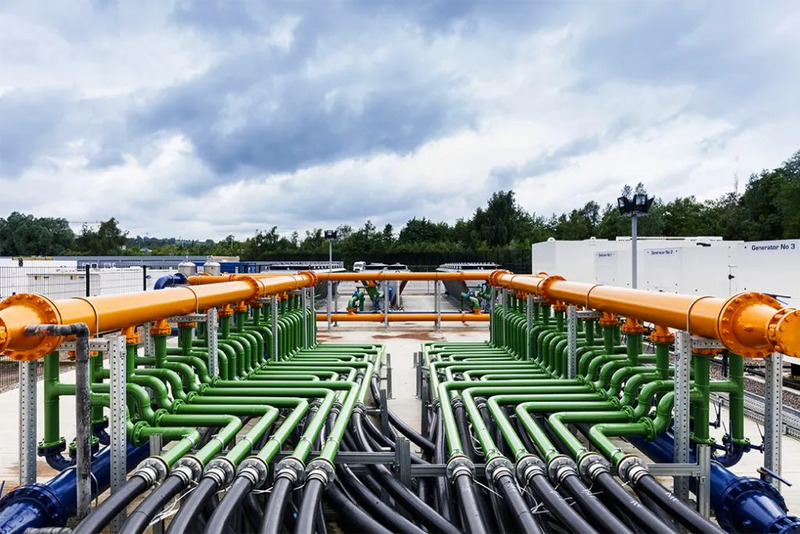 This is especially important as collectively, our growing appetite for digital services means that the data centres that power them are now responsible for about 2% of global greenhouse gas emissions, a similar share to aviation. You’d never think that watching another episode on Netflix, reading the newspaper online and downloading apps are polluting the atmosphere! 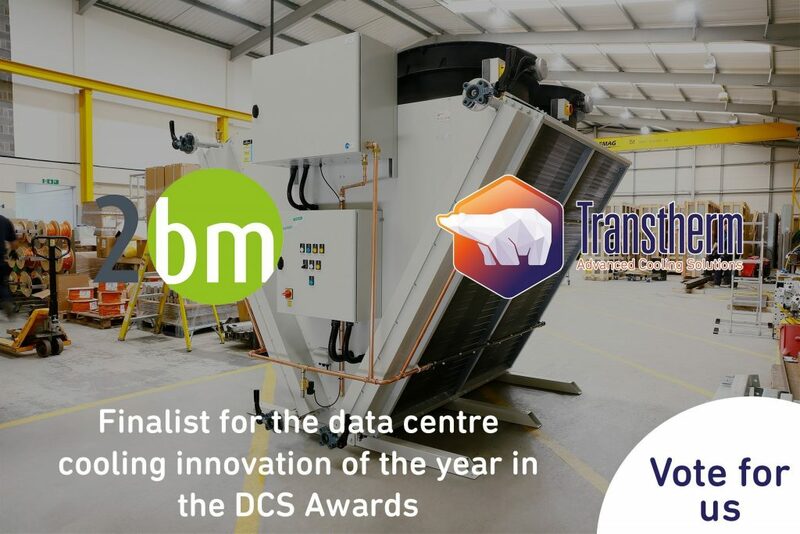 As part of the solution…we work with data centre teams both in the UK and internationally to incorporate intelligent cooling systems into the early design stages of their buildings. Climatic modelling from Met Office data gives an accurate projection of how efficient cooling can be based on external conditions too. 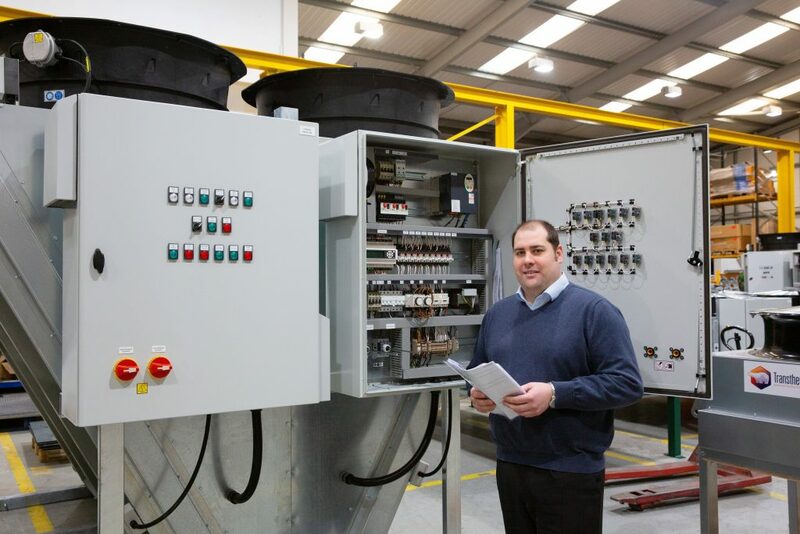 Factor in embedded PLCs (Programmable Logic Controllers), which enable smart communication between cooling systems, other data centre equipment and the overall building management system for greater control of the building environment, and you’ve got the ability to monitor efficiency, check performance and even prevent downtime by spotting problems and undertaking preventative maintenance. All this at the touch of a button from a central control point. It’s what’s transforming the data centre world. Give us a call to find out more.